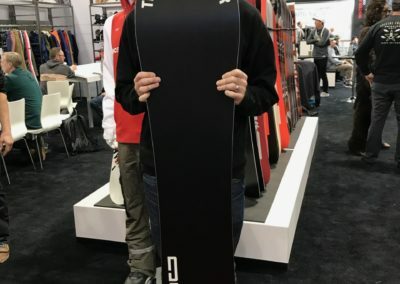 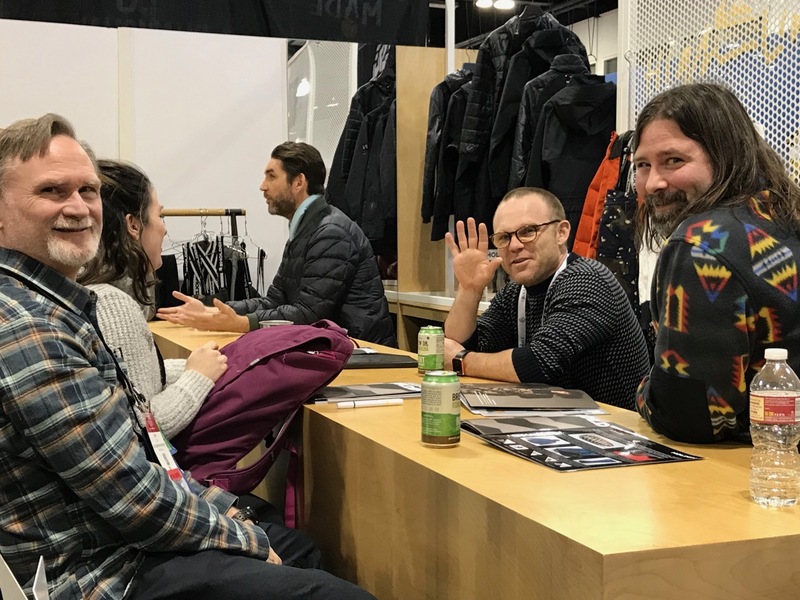 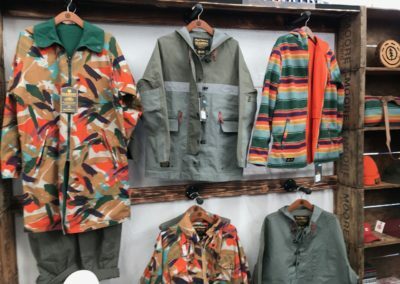 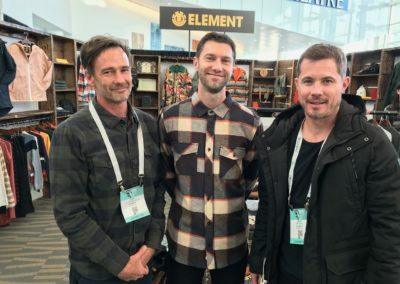 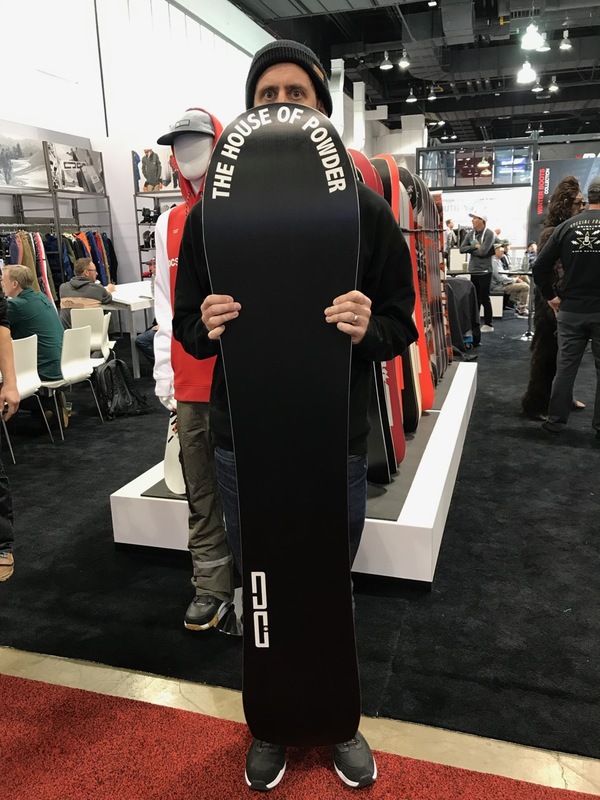 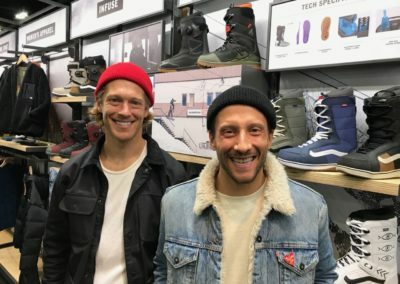 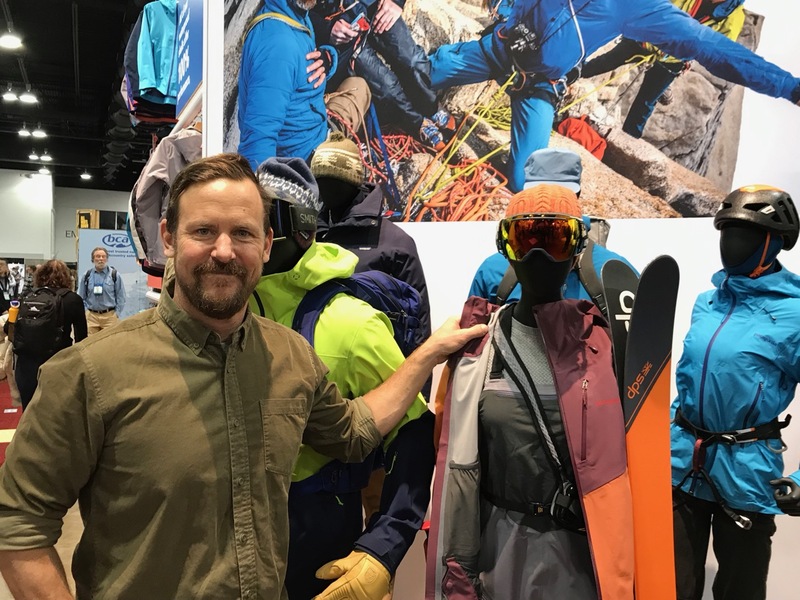 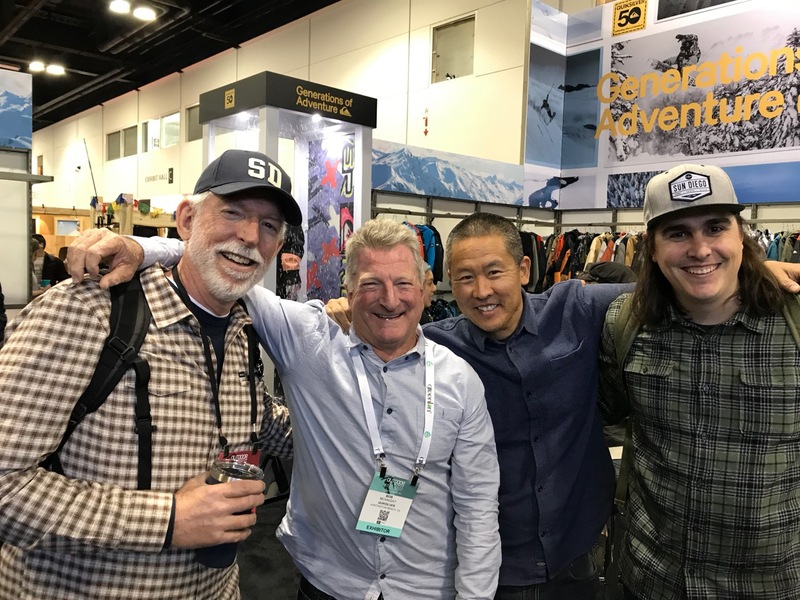 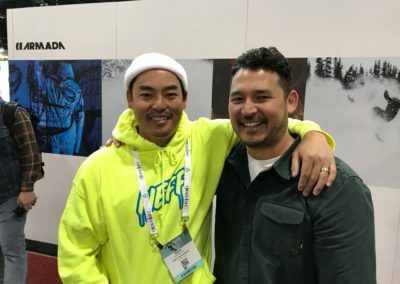 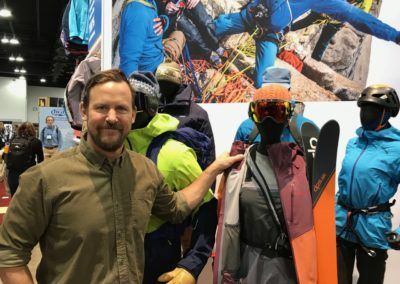 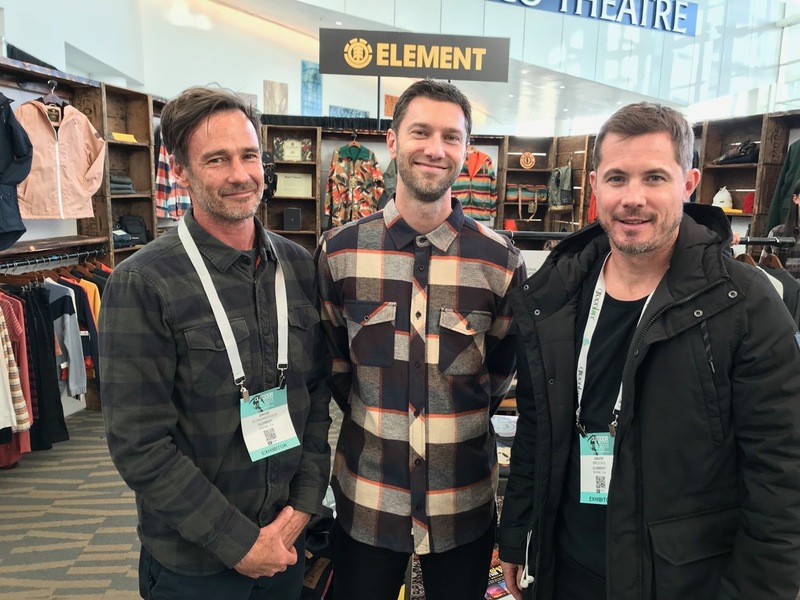 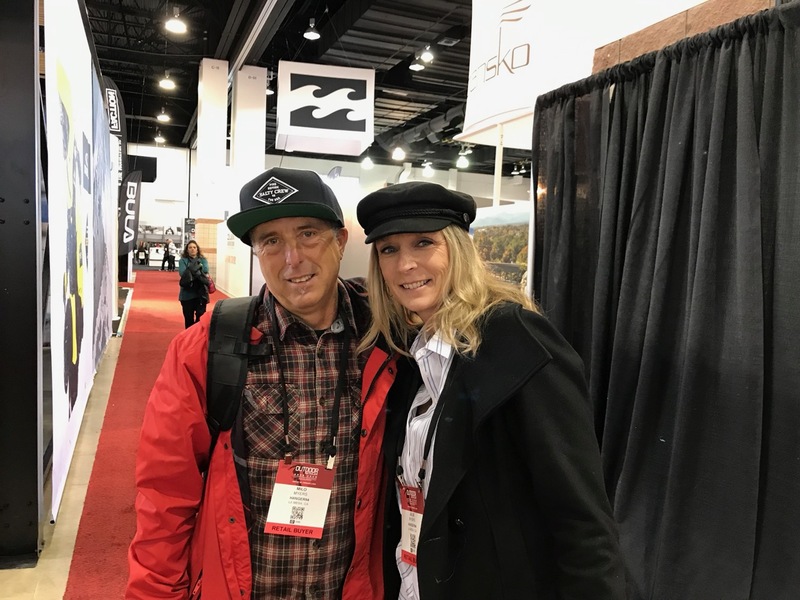 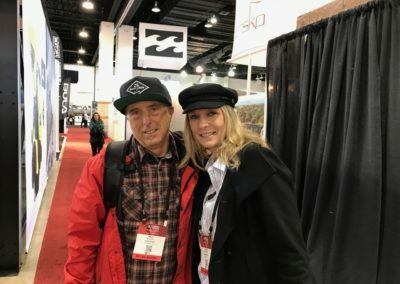 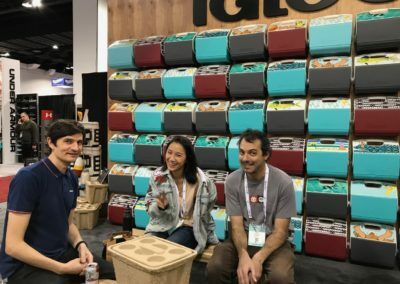 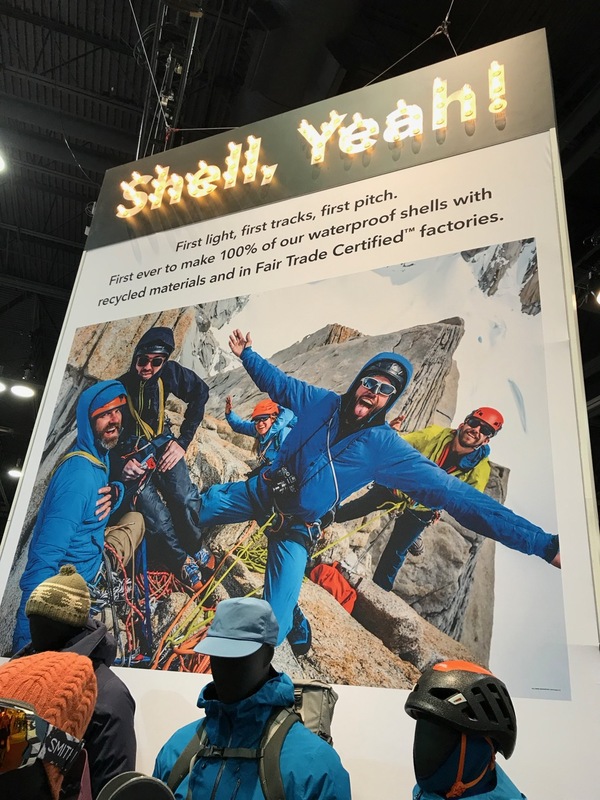 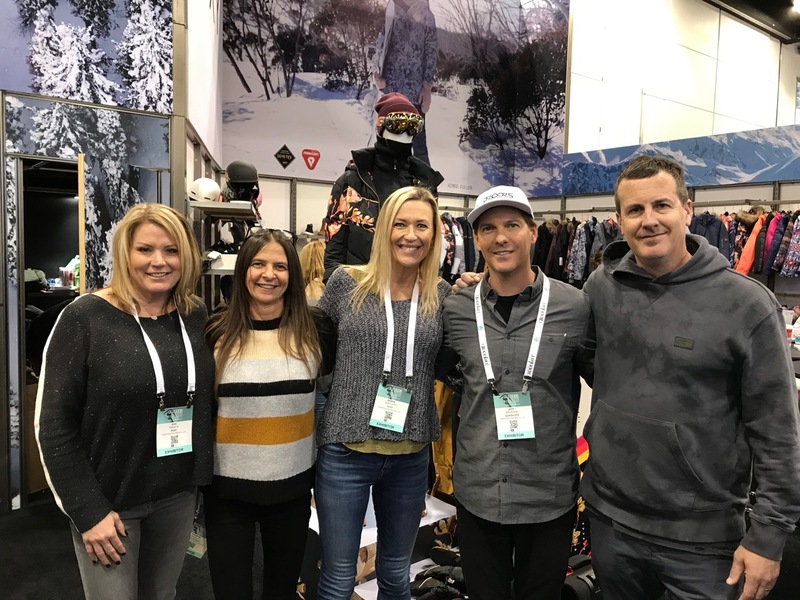 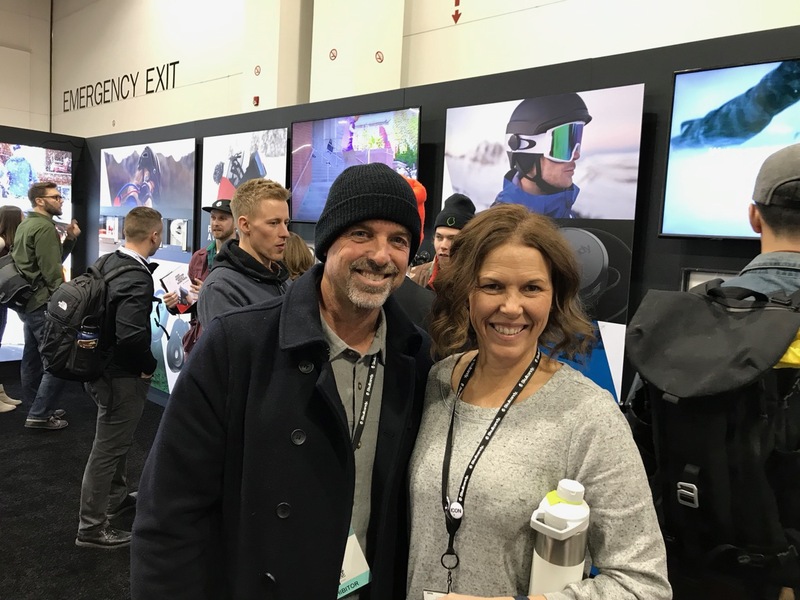 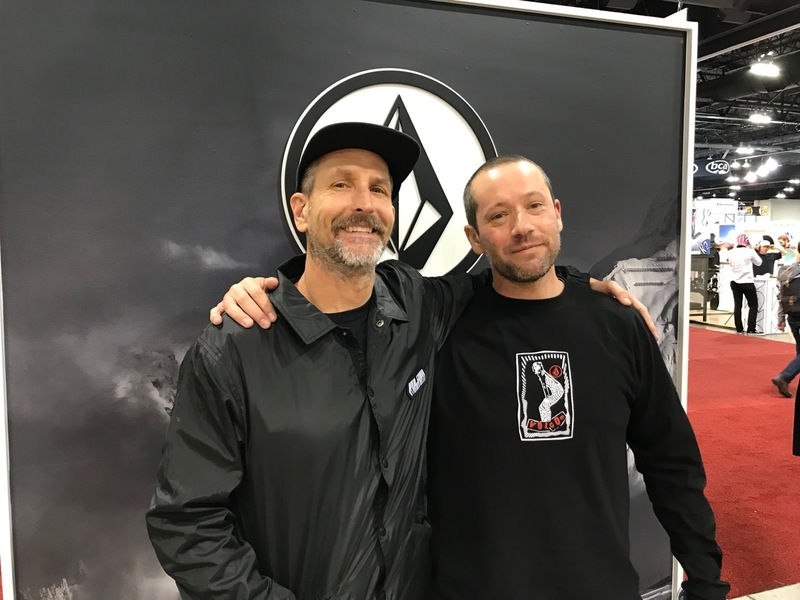 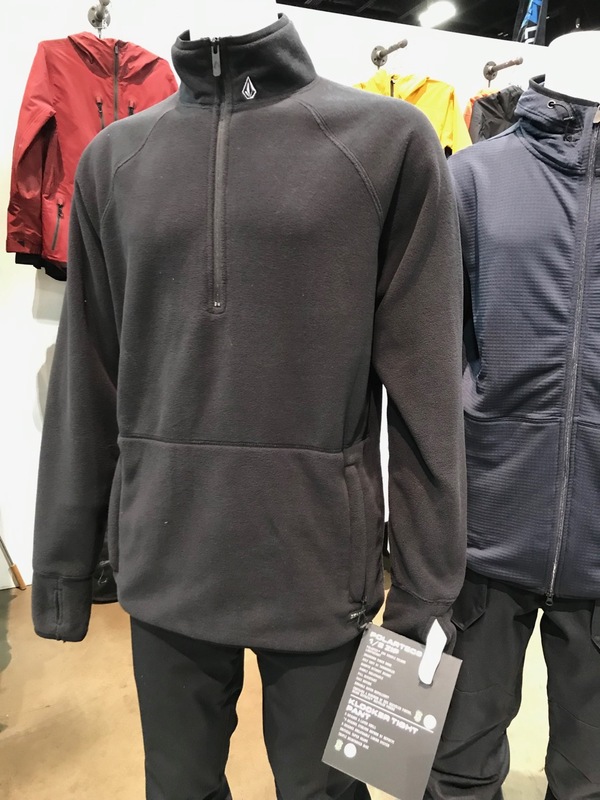 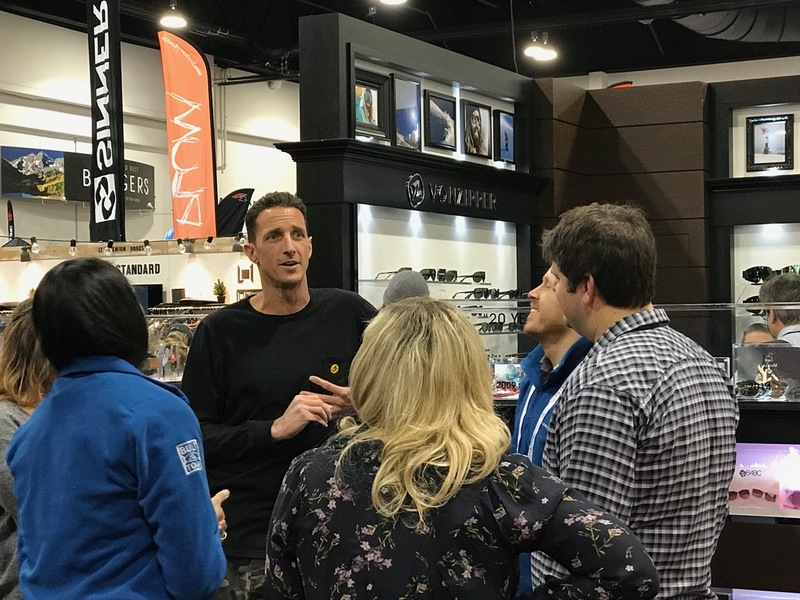 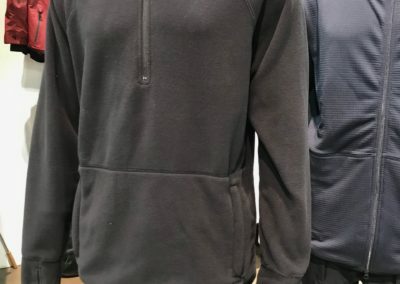 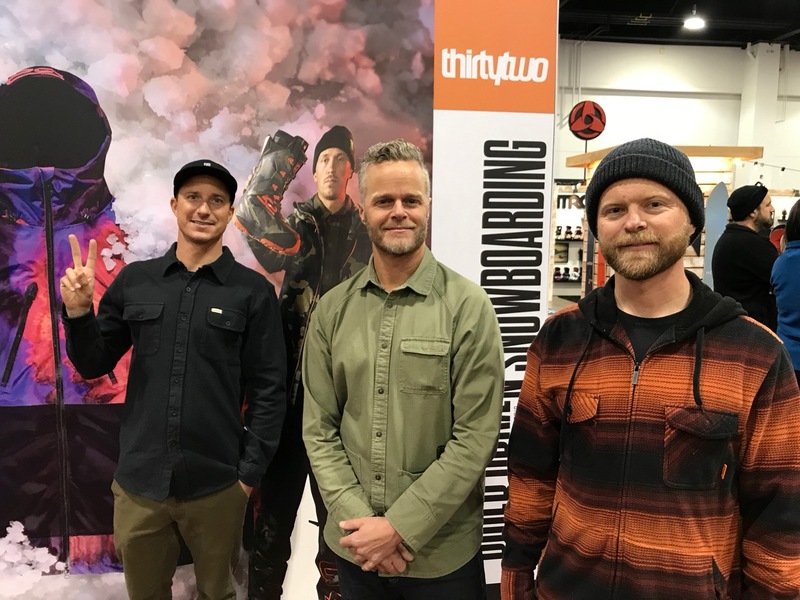 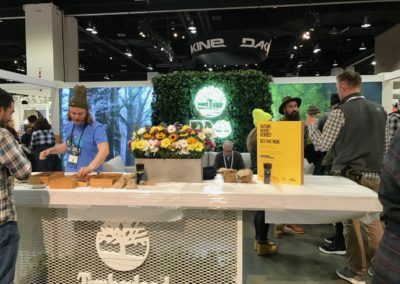 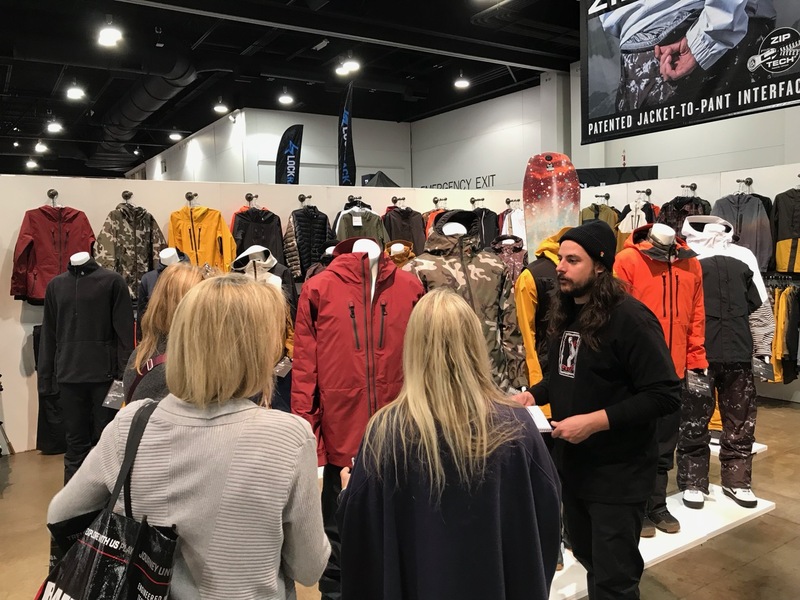 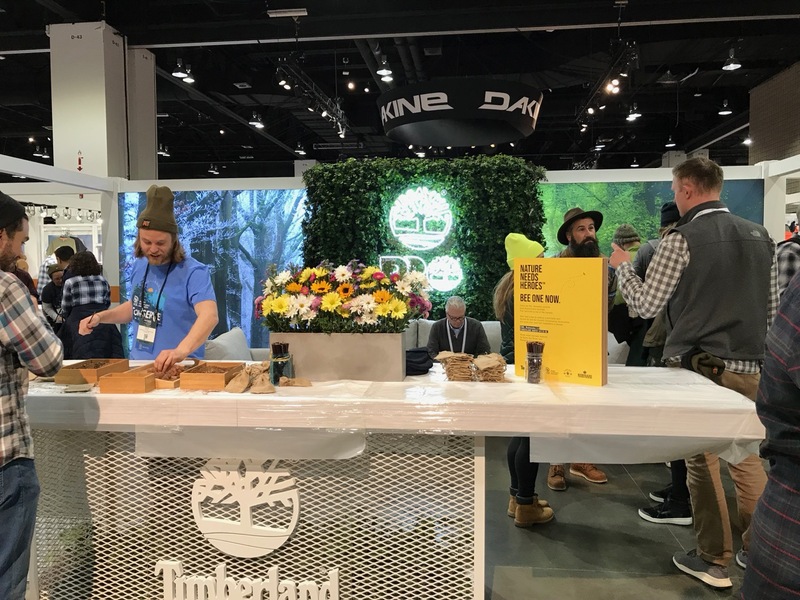 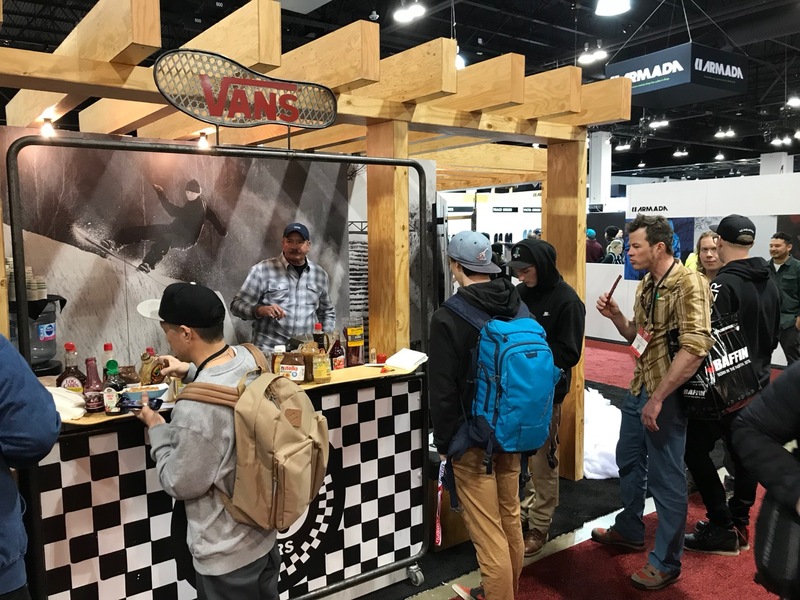 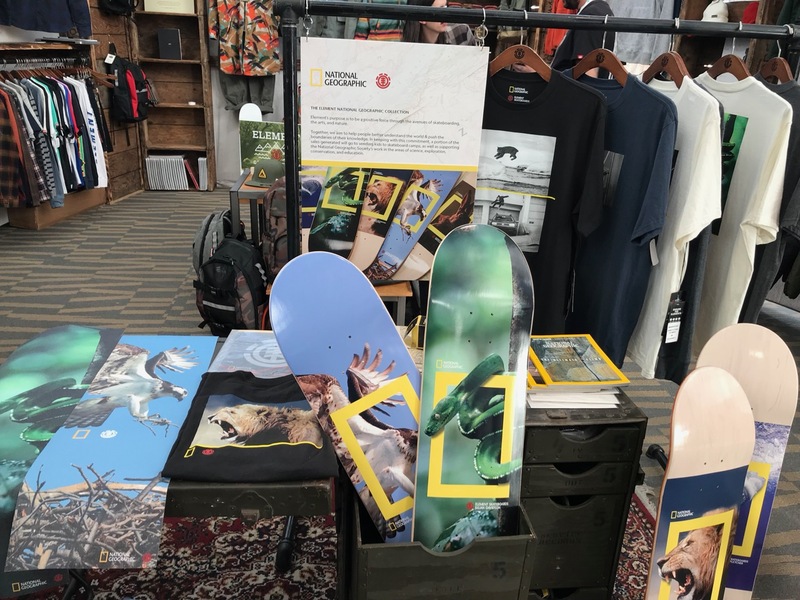 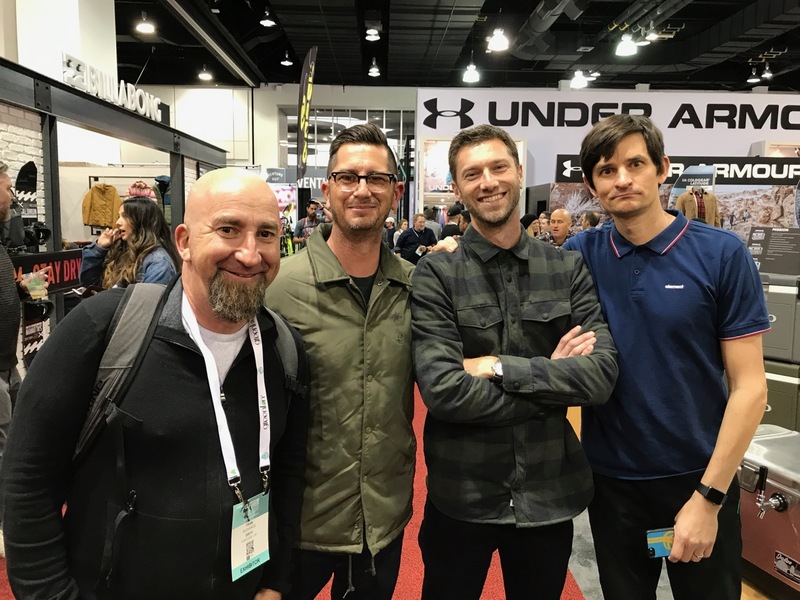 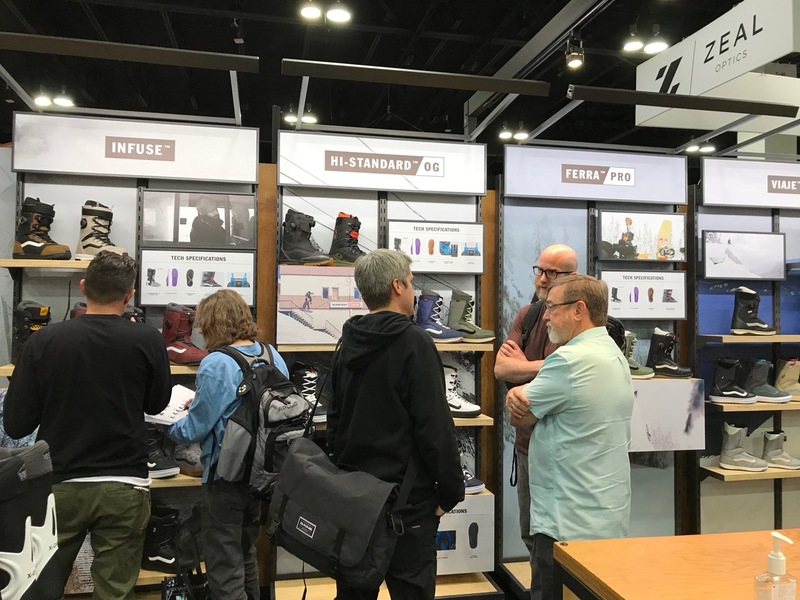 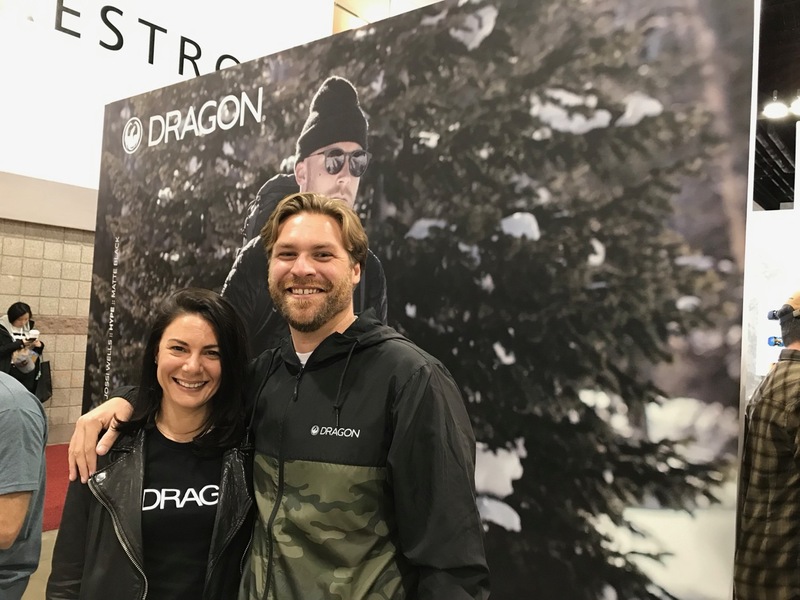 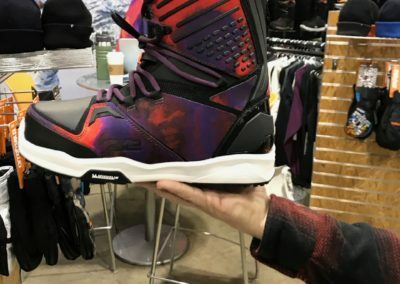 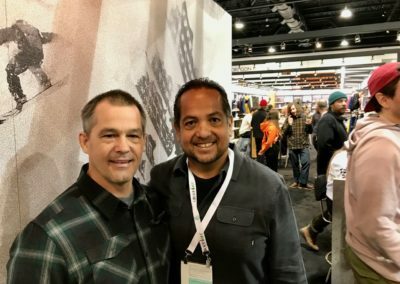 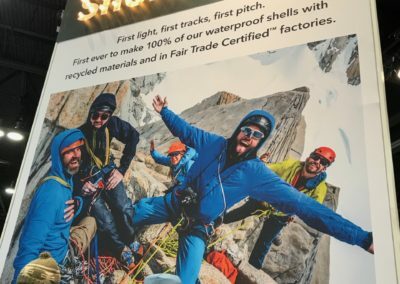 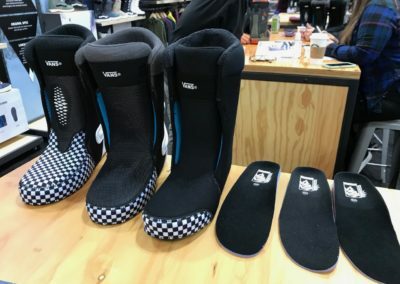 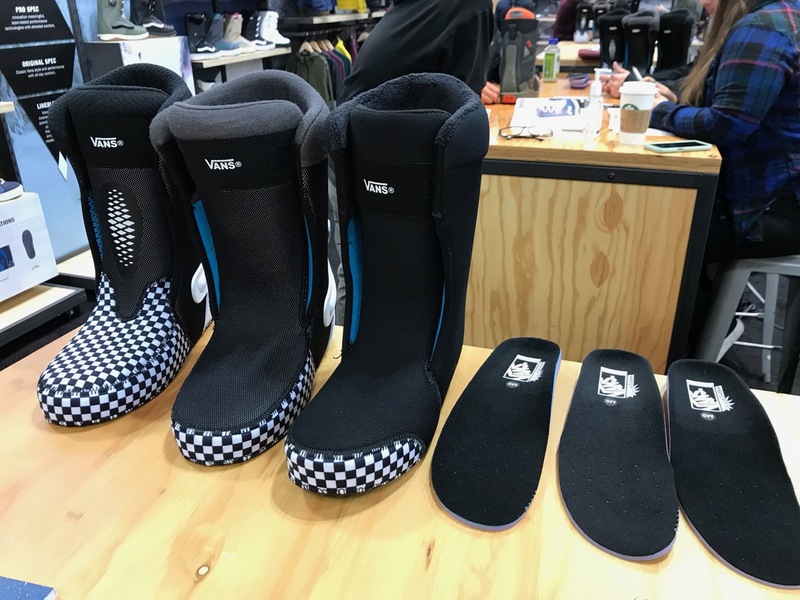 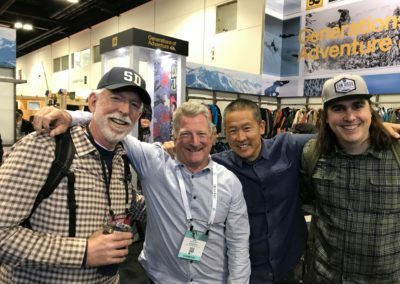 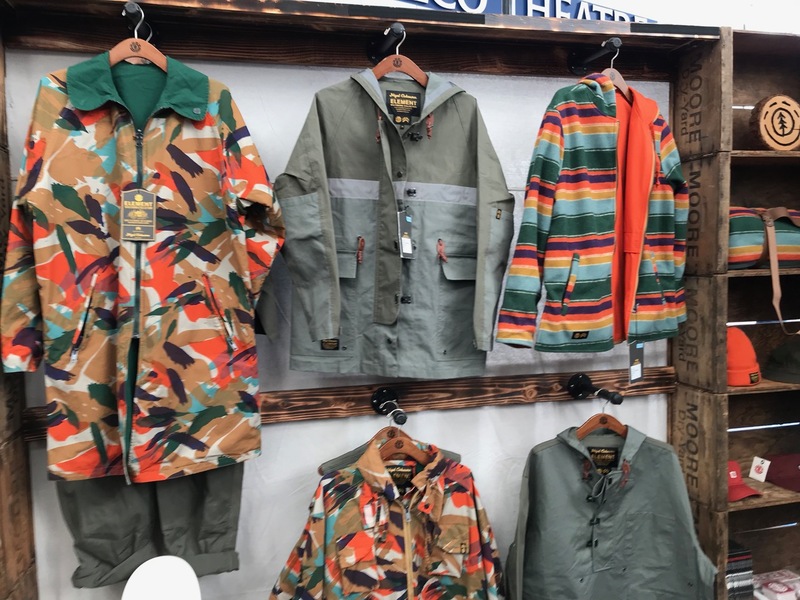 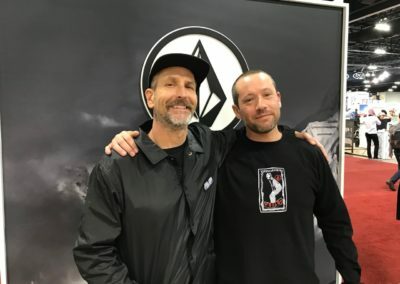 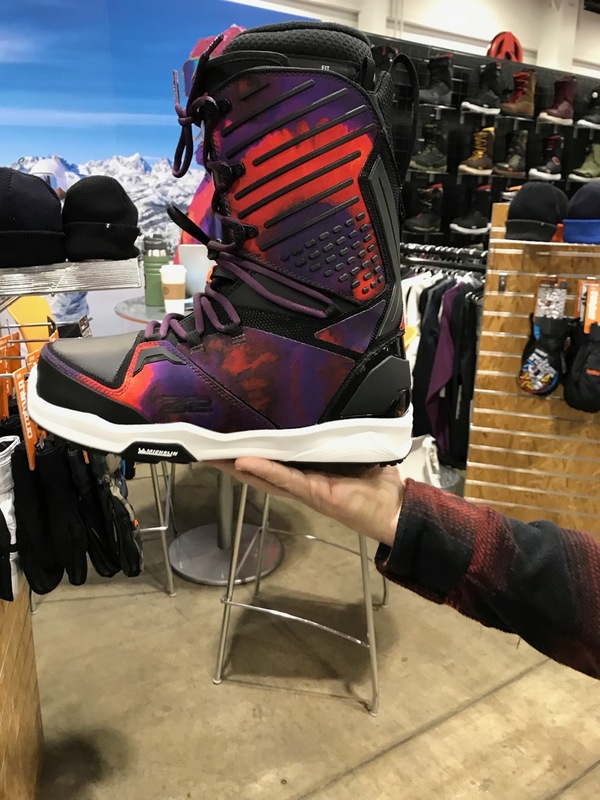 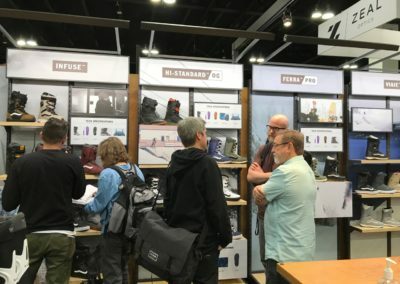 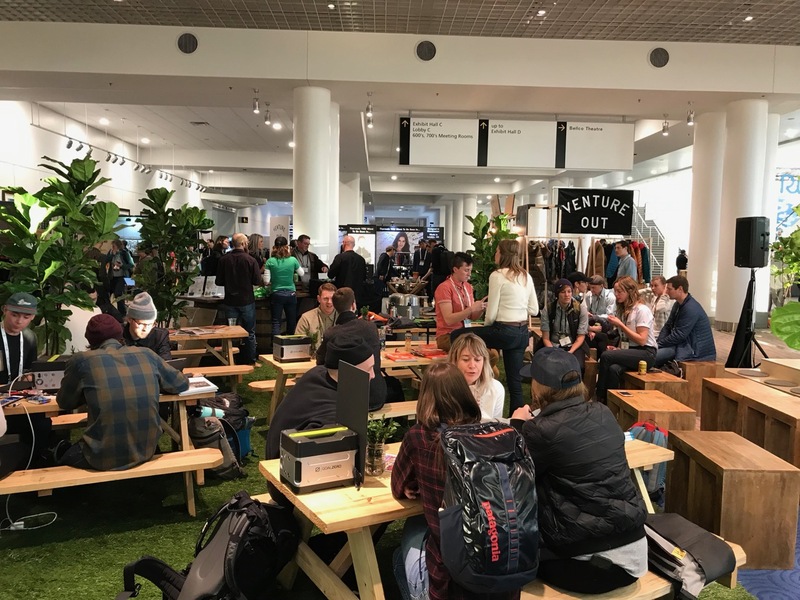 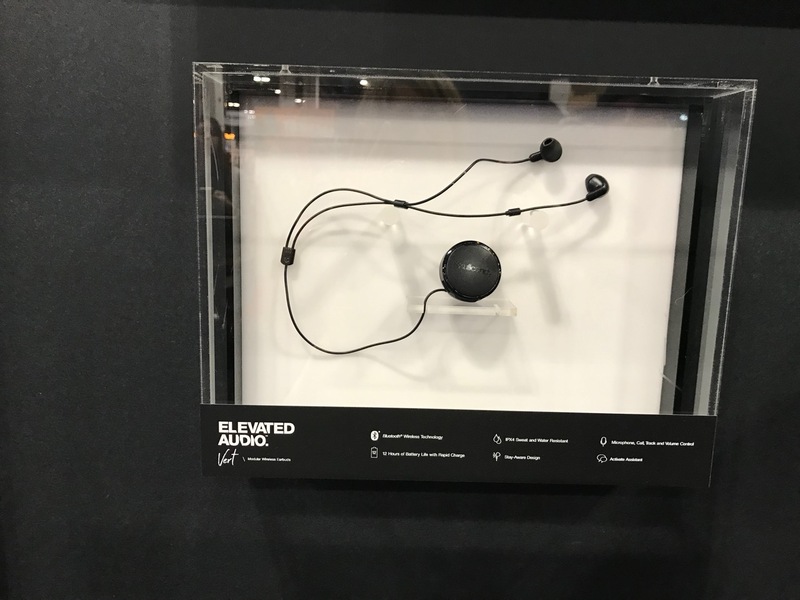 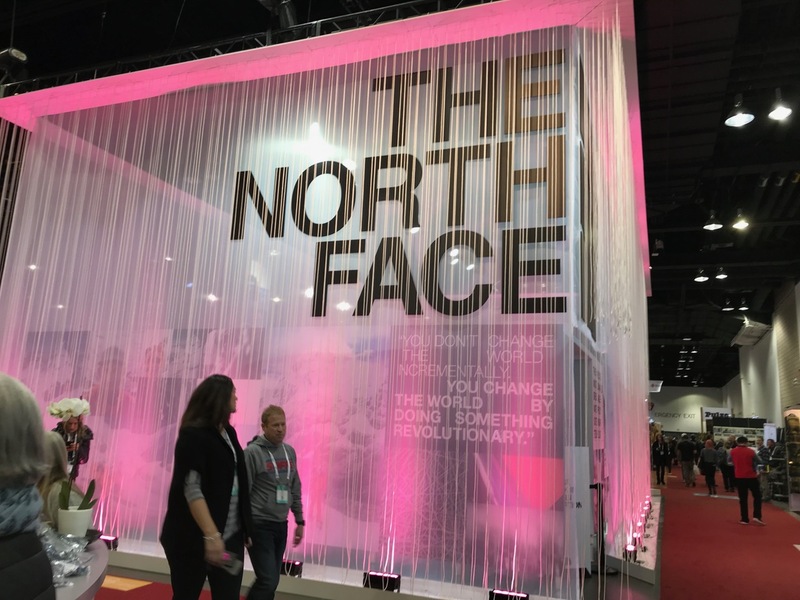 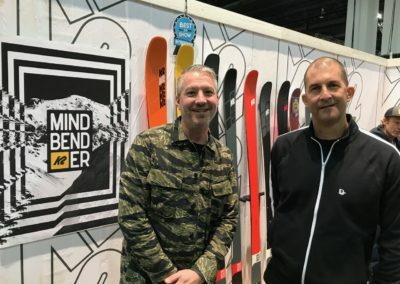 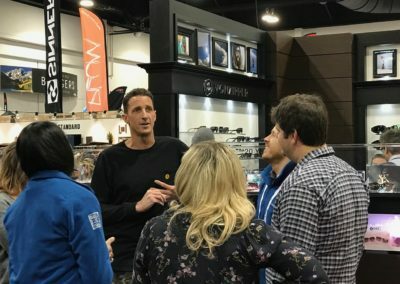 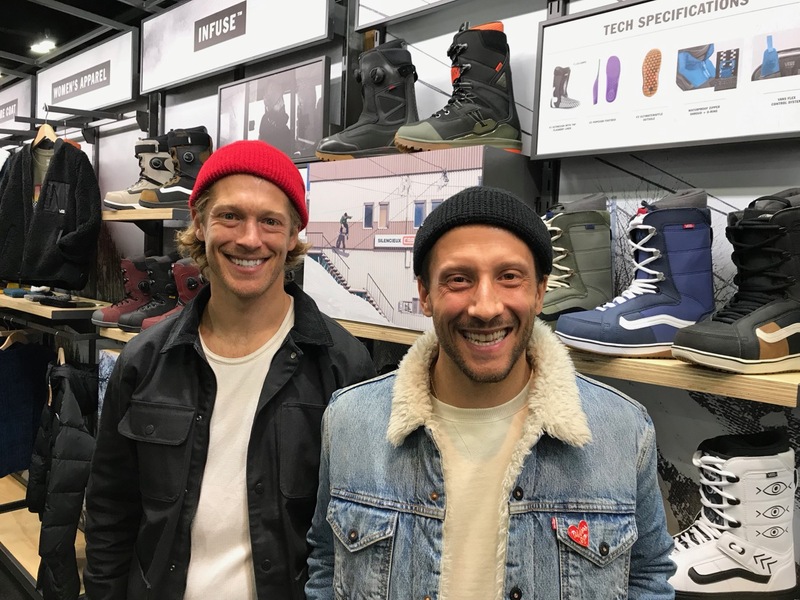 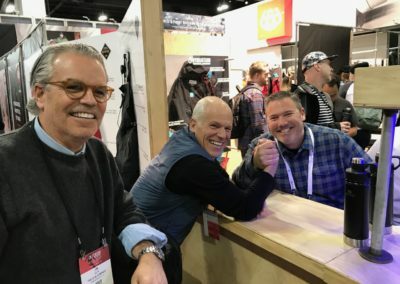 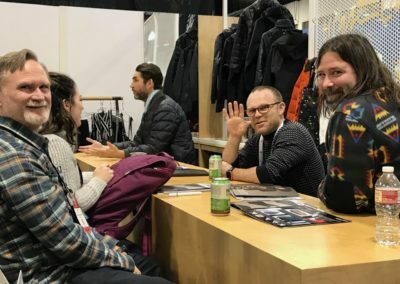 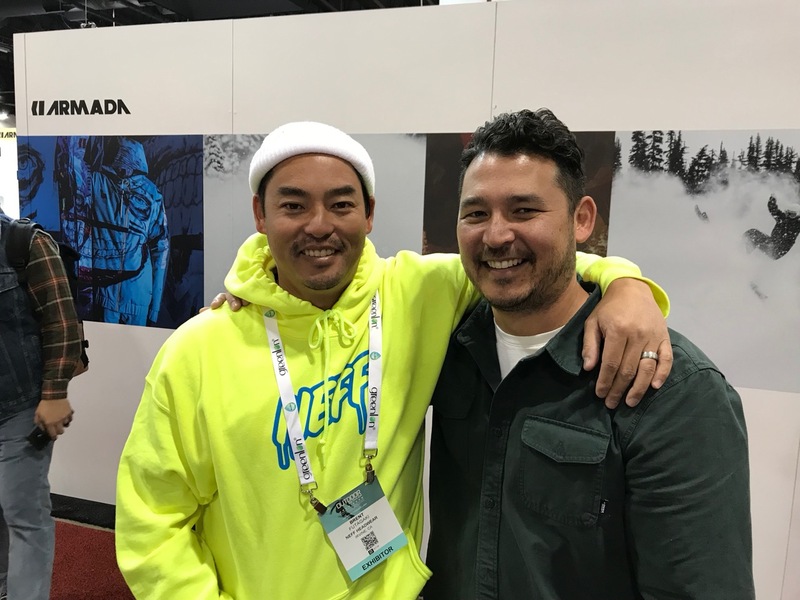 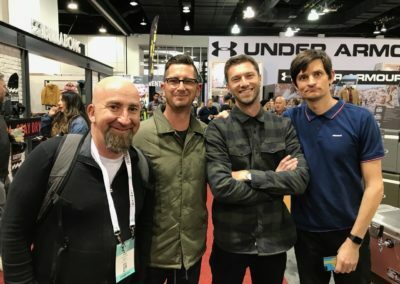 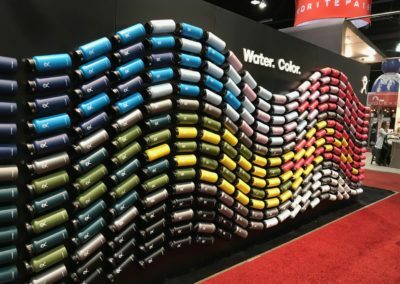 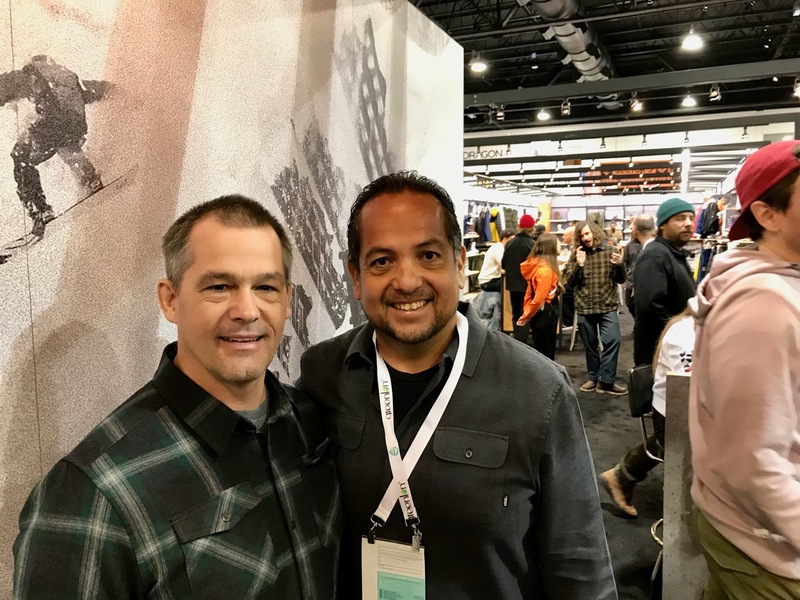 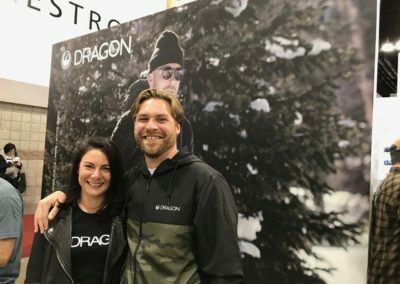 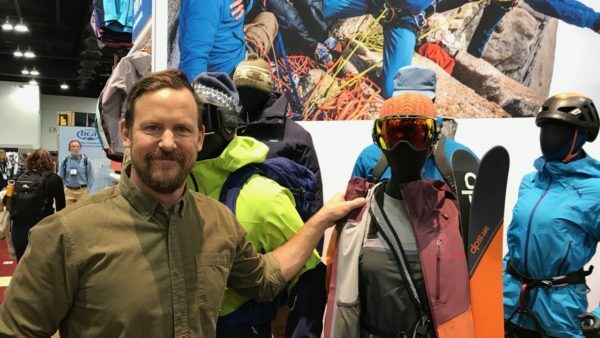 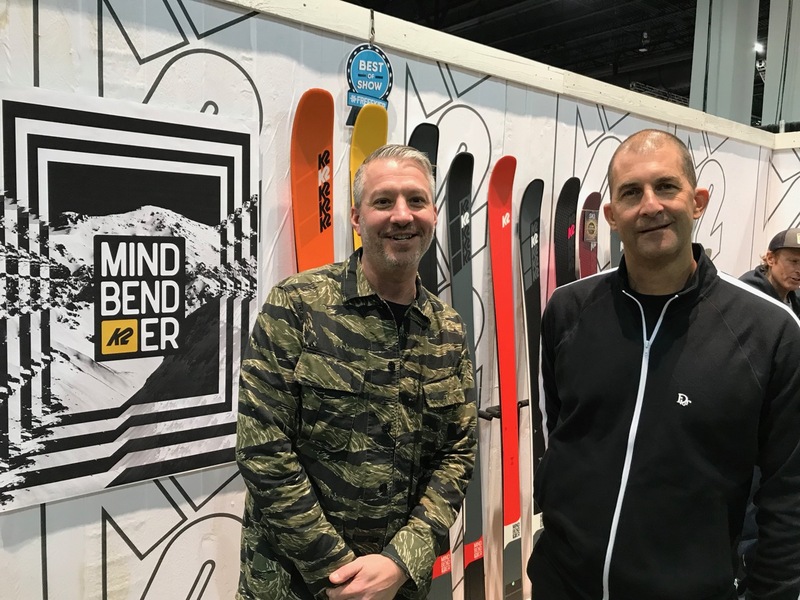 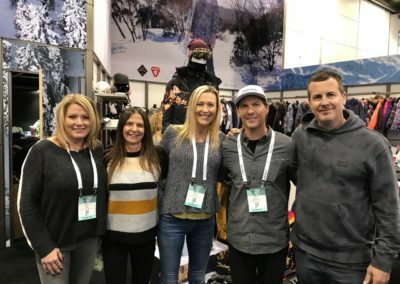 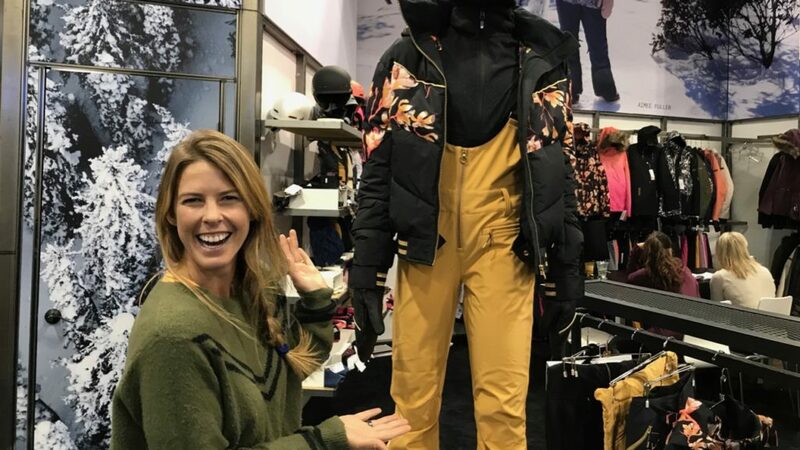 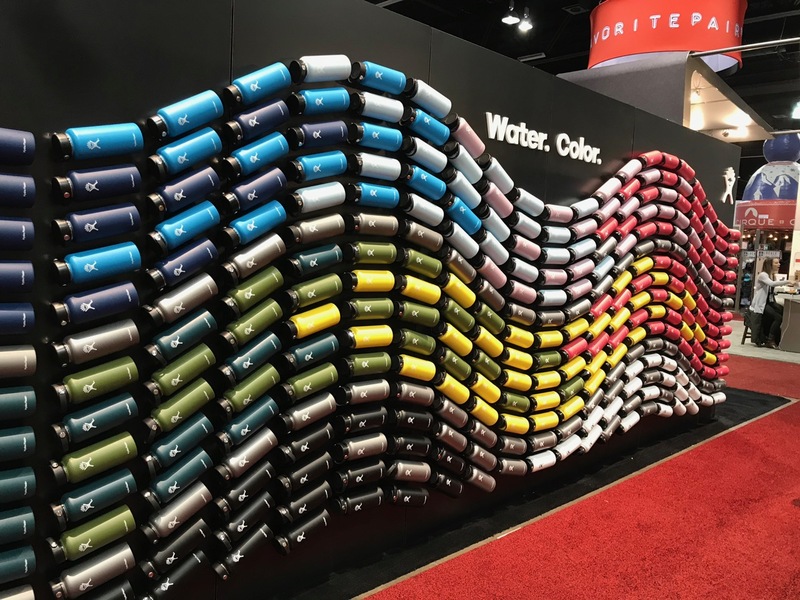 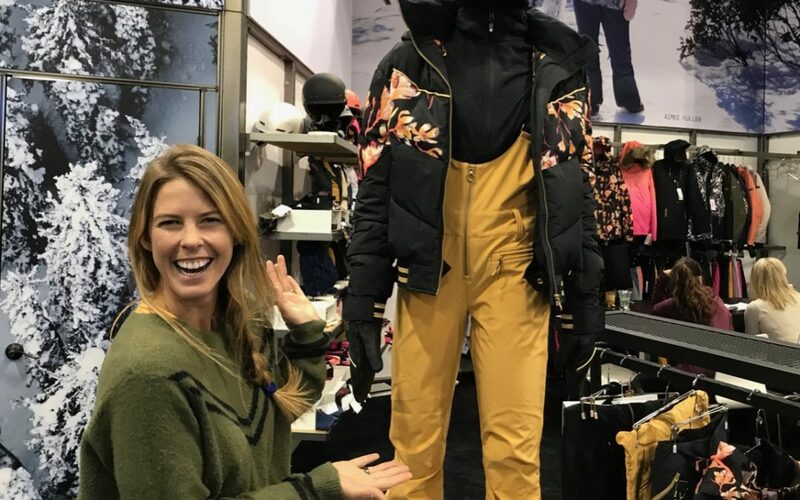 The Outdoor Retailer Snow Show got underway Wednesday in Denver. 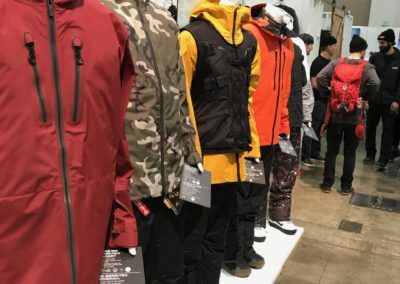 By combining outdoor companies with snow brands, the show is much more vibrant than when it was only dedicated to snow. 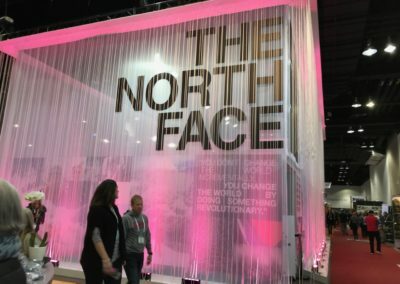 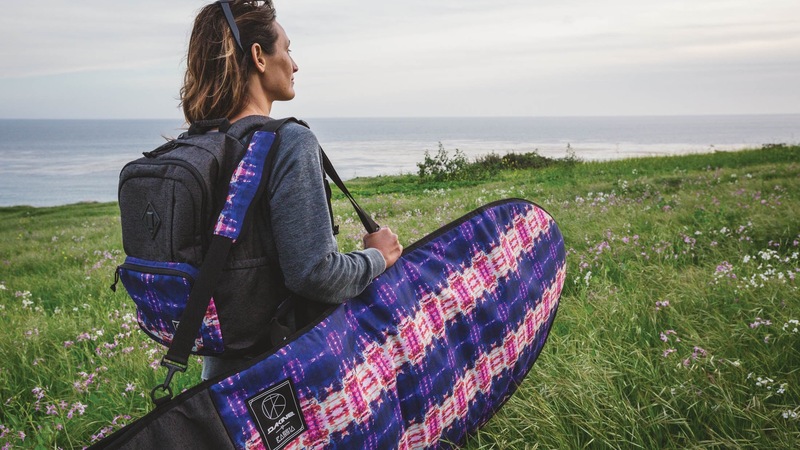 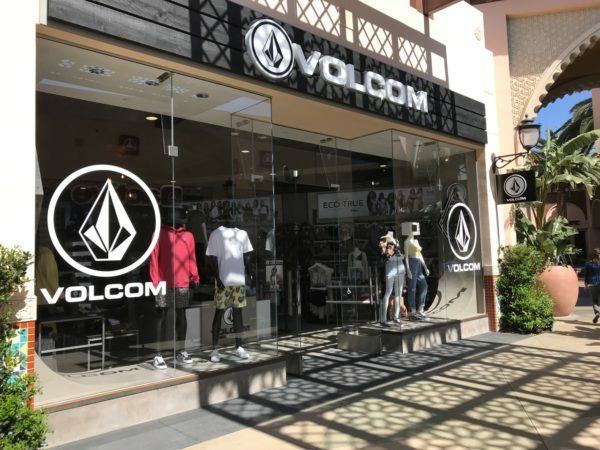 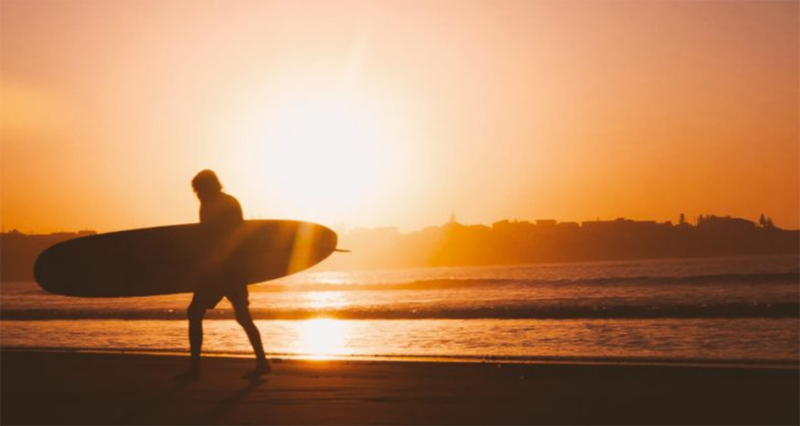 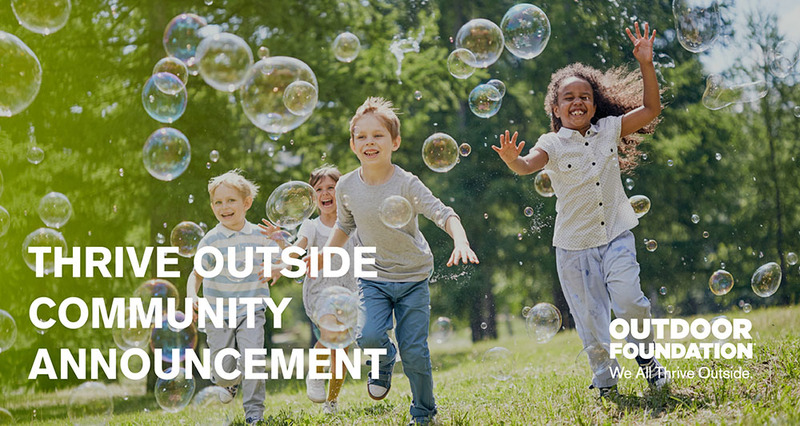 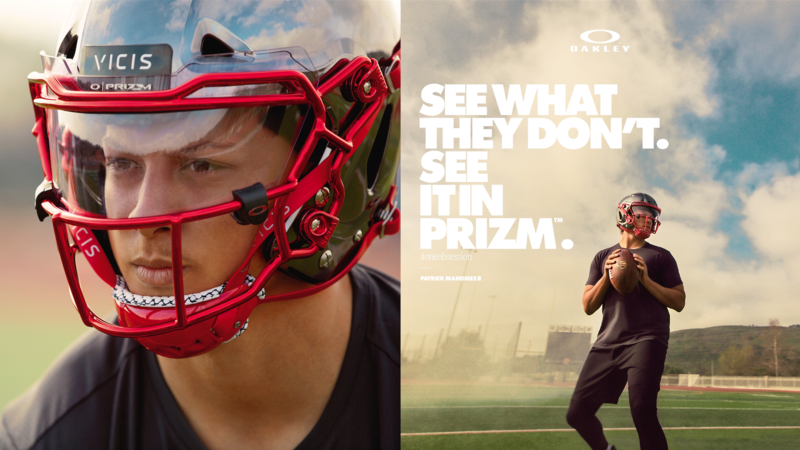 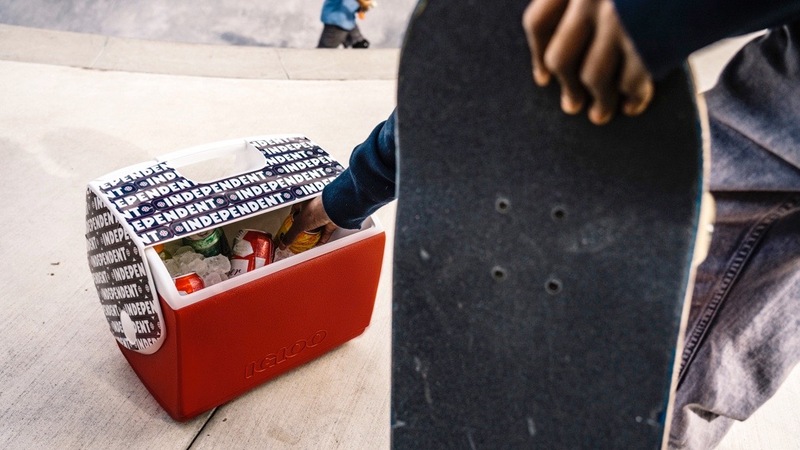 There are so many brands there, however, it’s hard to get around to everyone. 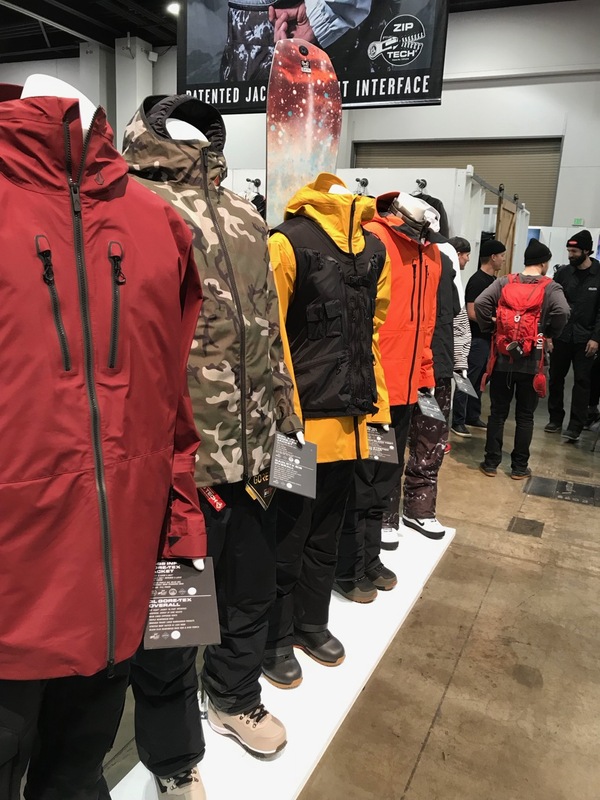 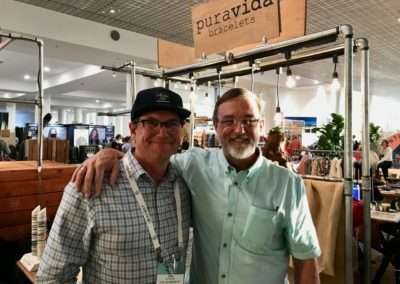 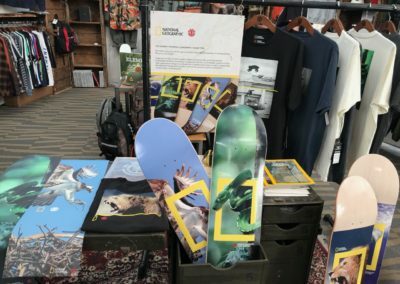 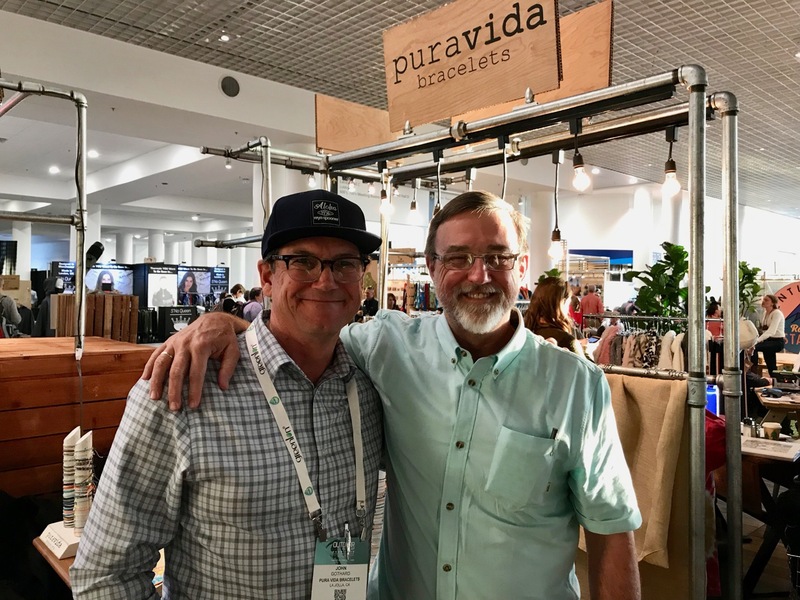 We have photos of who we saw on the first day, and we talked with many brand executives. 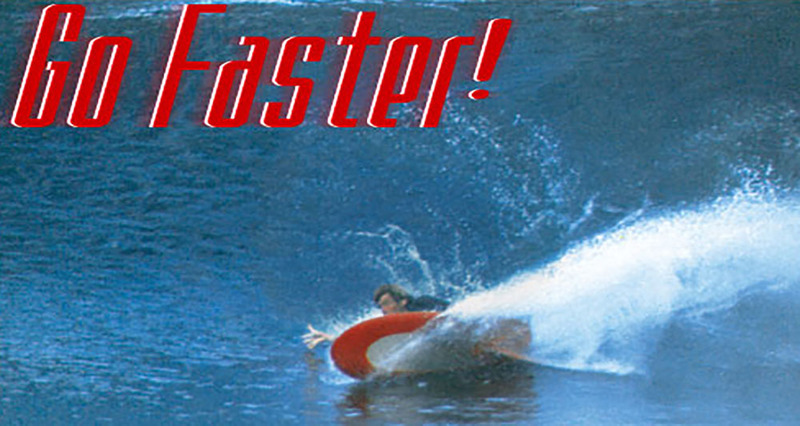 We’ll post those interviews in coming days. 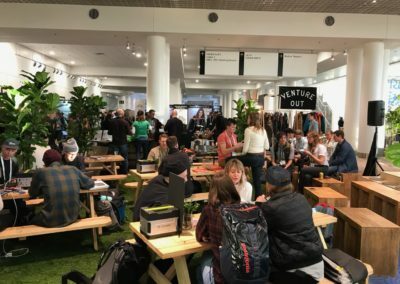 A meeting area in the Venture Out section. 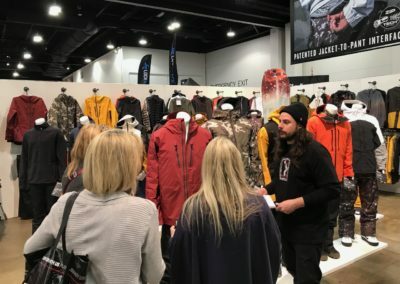 Venture Out is much smaller at the winter show compared to summer.